Of course, it helps if you know the process of selection a little better before writing the article. For starters, you cannot have a Permanent Member of the UN Security Council (China, France, Russia, UK and USA [P5]) as the UN Secretary General. The New York Times suggested Christine Lagarde, Managing Director of the International Monetary Fund. She is unfortunately a French national, therefore she isn’t a possible candidate; nor is the excellent suggestion by Slant of Ertharin Cousin, the US World Food Programme head. 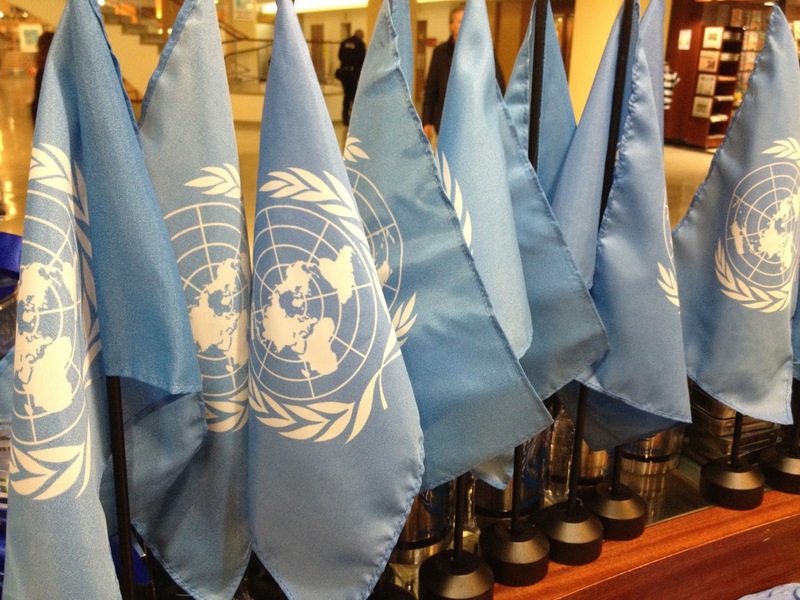 The UN is a set of checks and balances – just like the US Congress. 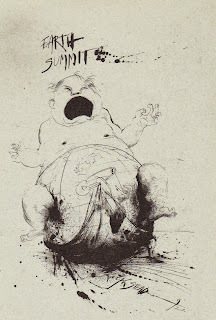 Well… we hope not like the present US Congress. It makes complete sense that the P5, as they are called, should not have even more power taking the UN Secretary General’s position. Until the mid-2000s, you would not find them on Bureaus of UN Commissions and Conferences, either. It’s not a written rule but one cannot imagine that the other 188 countries would agree to a P5 Secretary General. There is some feeling that the P5 want to ensure that the candidate is not too strong, and that the UN itself is not too strong. 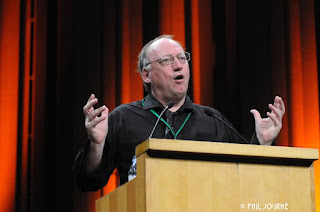 Giving away power to the multi-lateral level is not seen as in their interest. The election for the next UN Secretary General is due to be held in 2016 to determine who succeeds Ban Ki-moon, whose term as the eighth United Nations Secretary-General will conclude December 31, 2016. At present, the Security Council recommends a candidate for appointment to the General Assembly – ANY of the P5 can veto a candidate. The issue is discussed and decided in private meetings. The actual appointment is “by the General Assembly upon the recommendation of the Security Council,” which is traditionally through a GA resolution. Historically, the Secretary-General has been selected based on an informal system of regional rotation. The GA Resolution 51/241 states that, “due regard shall continue to be given to regional rotation and shall also be given to gender equality.” To date, there have been NO women, and so it is highly likely that the next Secretary General will be a woman. To date, no Secretary-General has hailed from Eastern Europe, which is why it is expected that Eastern Europe is likely to have a strong case for that position and that Russia will play a significant role in that choice. Before going into suggestions, I want to take a step back. There are some suggestions of what the next Secretary General should have, as a skill base, produced by a number of NGOs. Clearly, it would help enormously if the candidates were to have a strong track record of implementing organizational-wide reforms. It would be vital for the UN to publish the job description and the person spec for everyone to see. 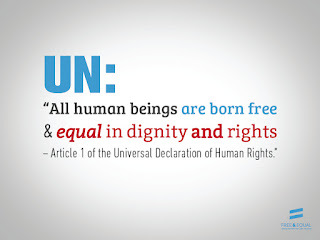 Perhaps candidates should have support from countries making up every region of the UN to be considered? What I would very much like to see is for the UN Security Council to produce a short list (3 to 5 people). These people could then have a set of televised debates perhaps one in each of the five UN regions, for the world to participate in. 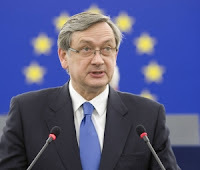 Although I recognize the final decision has to be member states, it would ensure that the candidates would be seen under pressure and would become household names at the start of their term. It would also enable an online conversation about the strengths and weaknesses of each candidate, perhaps even an online poll which member states can take note of in their decision. It is clear that member states are looking to have a woman as the next Secretary General – though that is not guaranteed. Of the two declared candidates, both have extensive experience in the UN, but only one is a woman. So, Irina must – at this point – be seen as the front-runner of the declared candidates. It’s also true to say she has done an excellent job dealing with the withdrawal of its financial commitment of the US from UNESCO in 2011 and the funding crisis that has caused. She has supported staff and managed to keep the organization going. It is still early days in that we are about a year away from the beginning of the informal process for selection. My further suggestions will ONLY be women. Igor Lukšić (Montenegrin) is a politician, who became acting Prime Minister of Montenegro upon the resignation of Milo Đukanović, and was elected as Đukanović's permanent replacement on 29 December 2010. He was succeeded by Đukanović on 4 December 2012, and serves as Minister of Foreign Affairs in the latter's fourth cabinet. 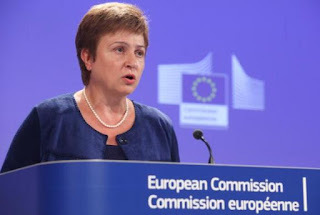 Natalia Snegur-Gherman (Moldovan) She served as Minister of Foreign Affairs and European Integration between 30 May 2013 and 20 January 2016. 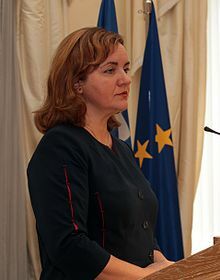 She temporarily replaced Chiril Gaburici as Prime Minister after his resignation on 22 June 2015 until 30 July 2015. Just enter the race is Helen Clark (New Zealand) former Prime Minister and present Administrator of UNDP. 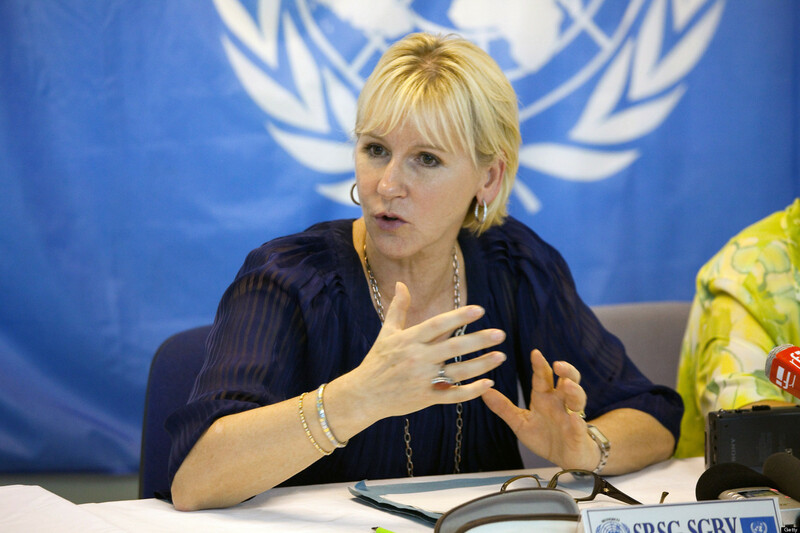 Difficult to see her path to the job as WEOG have had so many candidates but stranger things have happen in UN politics. Dalia Grybauskaite (Lithuania), President of Lithuania she would be be the first former Head of State to be a UN Secretary General. 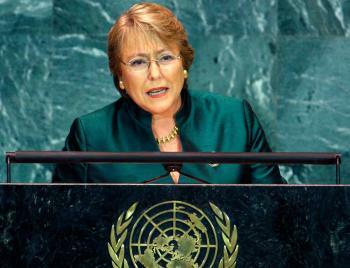 Michelle Bachelet (Chile), President of Chile and former Executive Director of UN Women – though not finishing her term before going back to stand for election as President of Chile. She would also be the first former Head of State to be a UN Secretary General, which has some clear advantages when dealing with governments. Alicia Bárcena Ibarra (Mexico), Executive Secretary of the Economic Commission for Latin America and the Caribbean. Alicia was also the UN USG for Management and Budgetary Affairs so in a reforming UN would already have a very clear idea where that reform could come from. She also has been a strong advocate for the SDGs and is well liked within stakeholders. Also from Latin America is Ms. Susana Malcorra (Argentina) On 2 March 2012, Secretary-General Ban Ki-moon announced the appointment of Ms. Susana Malcorra, a national of Argentina, as his new Chef de Cabinet, who at the time was serving as the Under-Secretary-General for Field Support. 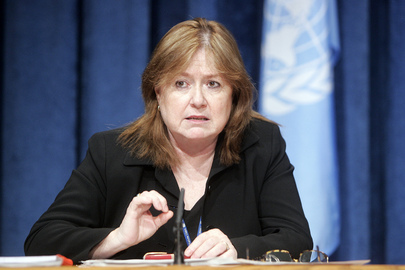 During her tenure as the first head of the Department of Field Support, she directed logistical and administrative support for UN peace missions worldwide in support of about 30 field operations comprising 120,000 military, police and civilian personnel. 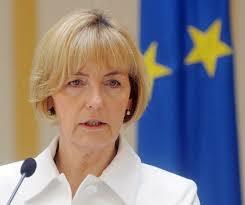 She served until late 2015 as Chef de Cabinet. 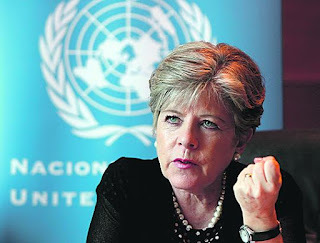 Prior to joining the Secretariat, she served as Chief Operating Officer and Deputy Executive Director of the World Food Programme (WFP) overseeing daily emergency and humanitarian operations. Before joining the WFP in 2004, she accrued 25 years of experience in the private sector, including leadership roles at IBM and Telecom Argentina. If it were to go to Africa, then the candidate that seems to have some support is Ellen Johnson Sirleaf – the 24th President of Liberia and Africa's first democratically elected female Head of State. She’s serving her second term as President after winning the 2011 presidential election. She also co-chaired the UN Secretary Generals High level panel that brought forward some great suggestions for what the SDGs should be in 2013. 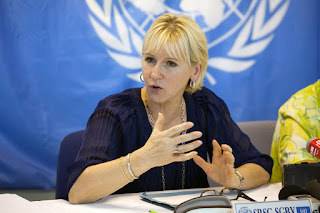 If for some reason, it were to go to the Western European and Others Group (WEOG) – which I very much doubt it will – then Margot Wallstrom, currently Foreign Minister of Sweden is a good candidate. She was also the UN experience as the representative for women and the EU Environment Commissioner and, subsequently, its VICE-PRESIDENT. 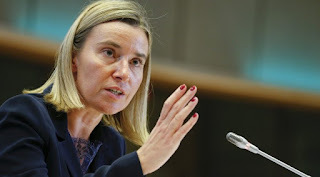 and Federica Mogherini (Italy), current High Representative of the Union for Foreign Affairs and Security Policy, the European Union's foreign minister both would also be strong candidates. There are other candidates mention Kevin Rudd (Australia) former Prime Minister and the FT floated Angela Merkel -- very long shots. 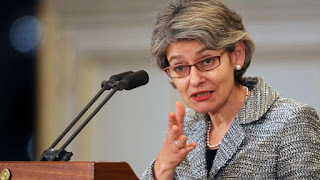 Ms Irina Bokova must be the favorite at the moment to be the next UN Secretary General. If you are interested in this process, there is an NGO campaign called “1 for 7 Billion,” which has developed its own set of criteria for a new Secretary General and has met the incoming President of the UN General Assembly Mogens Lykketoft. 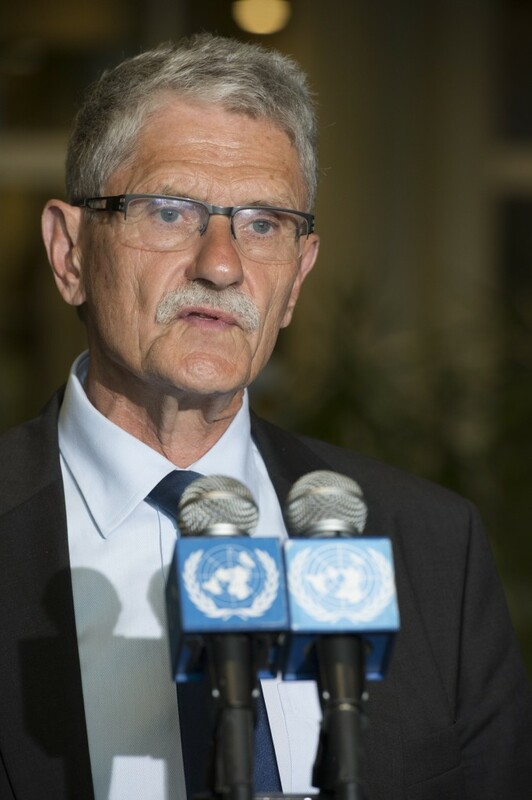 The new Secretary General will not only have to oversee the implementation of the Sustainable Development Goals, but the continuing crisis in the Middle East and Eastern Europe, as well as the humanitarian crisis around refugees, Climate Change and the emergence of new technologies and their massive impact on global work force – in particular –tomorrow’s youth unemployment crisis. 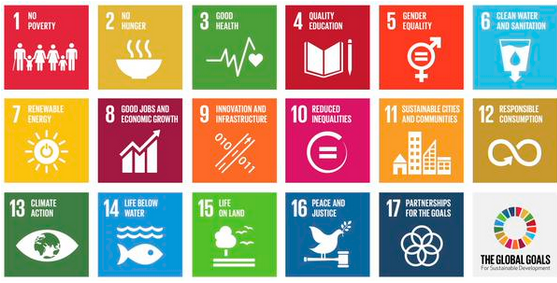 Let’s choose a UN Secretary General who can address these issues effectively. Good blog Felix. Will be fascinating to see what happens next. You've made very clear that she would be an outside but in reality, surely no chance for President Sirleaf surely ? She would bring real gravitas but isn't 78 quite old to be starting an 8 year term. Thanks Felix. Far more substantive than the NY Times article, which emphasized only gender as a factor. Keep blogging. .. and in implementing reform, making the UN fit for purpose, and advancing the SDGs while reversing climate change and building climate and disaster resilience, we need a "Super woman' selected through a new process and therefore having a greater public buy in than ever before. I think Christiana Figueres should be considered as a candidate fos UN Secretary General. Above all, she has demonstrated global leadership. 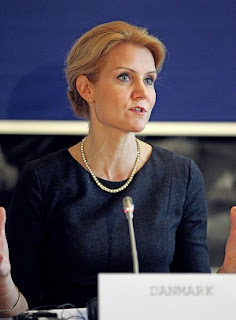 Helle Thorning-Schmidt just accepted a post as Save the Children Ceo...will she quit months later? Does Christiana...sorry, I mean 'Unknown'...really think that the world would accept the conductor of the biggest climate change train wreck in modern history (otherwise known as the Paris Agreement on Nothing Meaningful)? If she does, why not nominate Laurent Fabius, he has more time on his hands and officially the train wreck in Paris was on his watch as COP21 President. Has Helen Clark fallen away as a viable candidate despite the work she has achieved at UNDP? It would be something if the UNDP chief who had that fired her whole staff now got the chance to do it to the whole UN staff. In any case, I think a G77 newsletter I read somewhere said she had might have bought..opps...I mean been given (maybe one of her staff lost it somewhere in the UN corridors) American nationality. But I like the suggestion that she has achieved so much as UNDP, that is perhaps the best joke. I guess it should be told to Africans particularly, who after subscribing to the UN(DP) development paradigms for 70 years are farther behind Europe and the US in terms of social and economic development then they were in 1945 when the UN was created...and incidentally when 90% of Africans lived under colonial or apartheid regimes. Yes, that is achieving quite something, but I think you call it something like neo-colonialism, not so much development, but I guess you can also describe it as 'work' which infers some sort of intention by those who helped achieve this infamous feat.